Out last competition in 2015 is over. 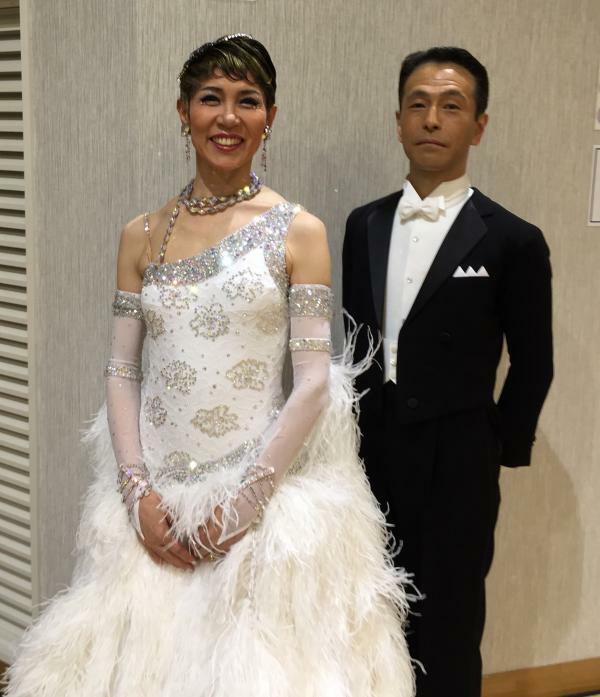 "All Kanto Ballroom Dance Championship"
at First Place Tokyo in Nippri. but we need to improve to get there. kindly took pictureｓ of us in dancing. Thank you, Mr. E, for always supporting us.